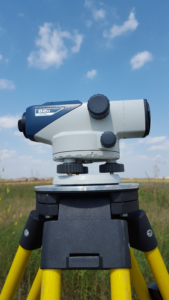 Interland Surveying and Mapping – Interland uses state-of-the-art technology to provide a wide variety of professional land surveying services. 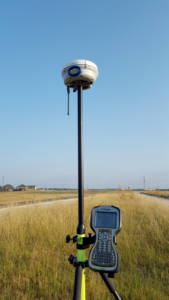 Interland Surveying and Mapping is dedicated to providing the most accurate and professional land surveying services across the Greater Houston Area. We have the skills and knowledge to serve you, delivering valuable results expeditiously. 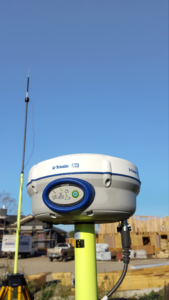 Using state-of-the-art technology and software, we provide incredibly precise accuracy like no one else. Our goal is to provide both a superior customer experience and tremendous value for our customers.